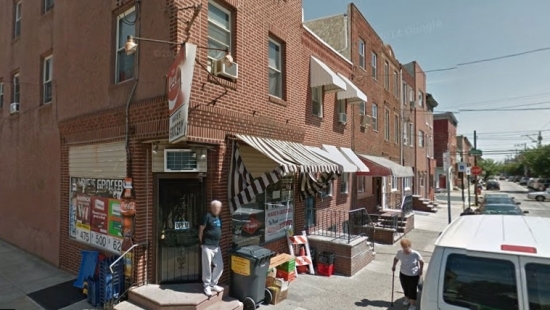 Police continue to investigate the murder of an 81-year-old South Philadelphia shop owner. Marie Buck was shot and killed on Christmas Eve inside her store "Marie's" on the corner of 6th and Titan. It happened on Saturday morning just before 9 a.m. after her 81-year-old husband Michael had just stepped out. Marie was shot 12 times by the suspect. Nothing was stolen. They ran the store for 43 years and didn't have a surveillance system because they didn't feel it was necessary. Family and neighbors are shocked by the senselessness of the crime. A memorial has grown on the sidewalk outside of the store. A viewing will be held Thursday night at Baldi Funeral Home in South Philadelphia. The funeral will be Friday morning at St. Mary Magdalene DePazzi Church in Bella Vista. There is a $20,000 reward for information that leads to the arrest and conviction of the killer. Philadelphia Police responded to an overturned vehicle in the city's Germantown neighborhood early this afternoon to discover the driver had been shot in the head. It happened around 12:30 p.m. on the 500 block of West Walnut Lane. The Ford Expedition SUV had flipped over after colliding with another vehicle. The 33-year-old driver was pronounced dead at the scene with a single gunshot wound to the right temple. No gun was found at the scene and no arrests have been made. Actress Carrie Fisher, best known for her role as Princess Leia in Star Wars, passed away today at age 60. Fisher suffered a heart attack on an airplane on Friday while traveling from London to Los Angeles. Fisher is the daughter of actress Debbie Reynolds and Philadelphia entertainer Eddie Fisher. "It is with a very deep sadness that Billie Lourd confirms that her beloved mother Carrie Fisher passed away at 8:55 this morning," read the statement from publicist Simon Halls. "She was loved by the world and she will be missed profoundly." Fisher was public about her struggles with addiction and mental illness, but equally as public in her fight to overcome them. She appeared in a few more motion pictures but also became a prolific author and writer. 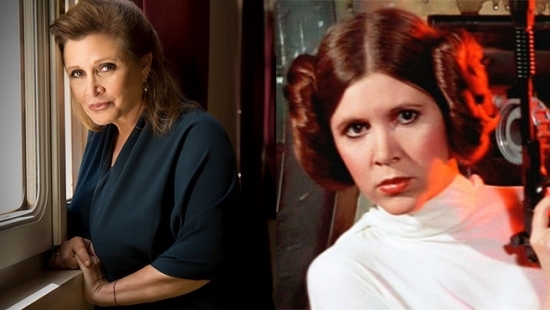 Actress Carrie Fisher, best known for her role as Princess Leia in Star Wars, passed away today at age 60.